My girls love to visit Chuck E. Cheese’s and when I saw this Groupon deal I knew it was one I didn’t want to miss. Pay only $5 for a $10 eGift Card to Chuck E. Cheese’s. This is the perfect way to have some family fun without breaking the bank! 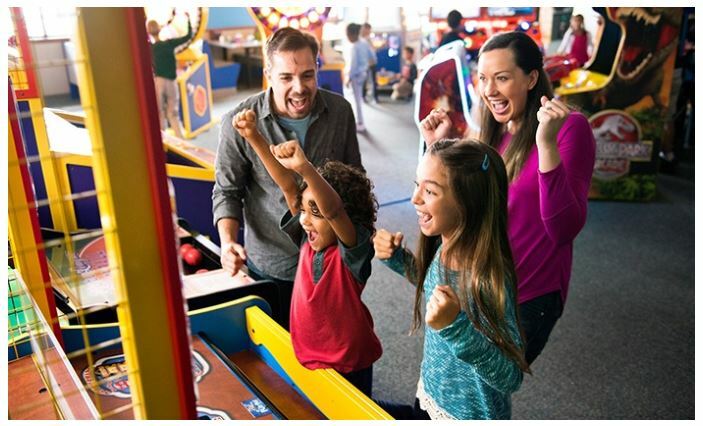 For almost 40 years, Chuck E. Cheese has been a family fun destination for great food and games. Though their core philosophy and slogan, “Where a Kid Can Be a Kid,” sounds like a simple-enough mantra to maintain, many years have passed since Atari inventor Nolan Bushnell opened the first location in San Jose. 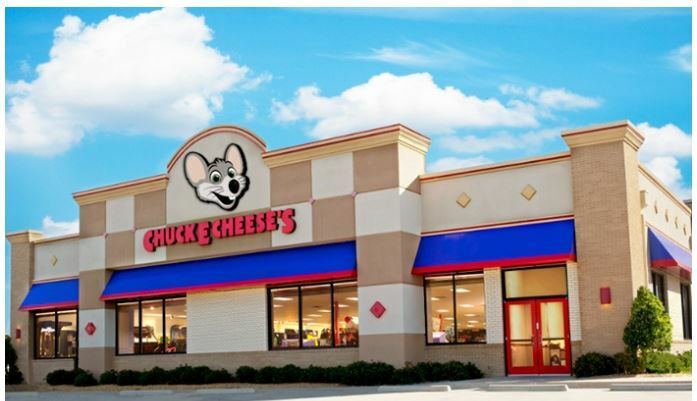 Now, Chuck E. Cheese’s has nearly 600 locations across 47 states and 12 countries. Get your Chuck E. Cheese’s eGift Card HERE while it is at this super low price!